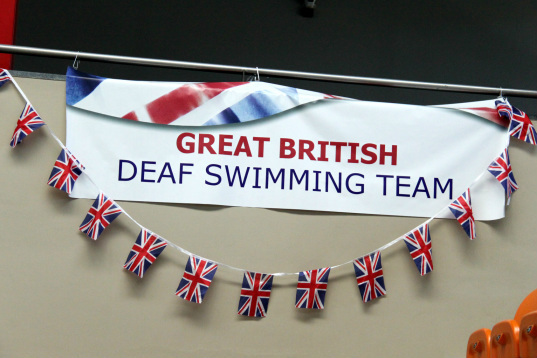 Any swimmer wishing to join Great Britain Deaf Swimming should complete a membership form and send it to the membership secretary who will process the application and contact you with details of how to pay fees. Membership is paid annually and will run from 1 Jan until 31 Dec. If a member joins after the start of the membership period, full membership will still be due. Only paid up members can attend training weekends & our National gala or be considered for selection to represent GBDSC at competitions. Covers all hearing impaired swimmers regardless of age and hearing siblings under 18 who wish to attend club gala or training weekends. Parents/Guardians will be members if all swimmers are under 18.